Alice is having trouble with homework that asks her to “use her imagination.” When a white rabbit appears, she follows him on an adventure through Wonderland where she makes new friends and helps them with their problems. 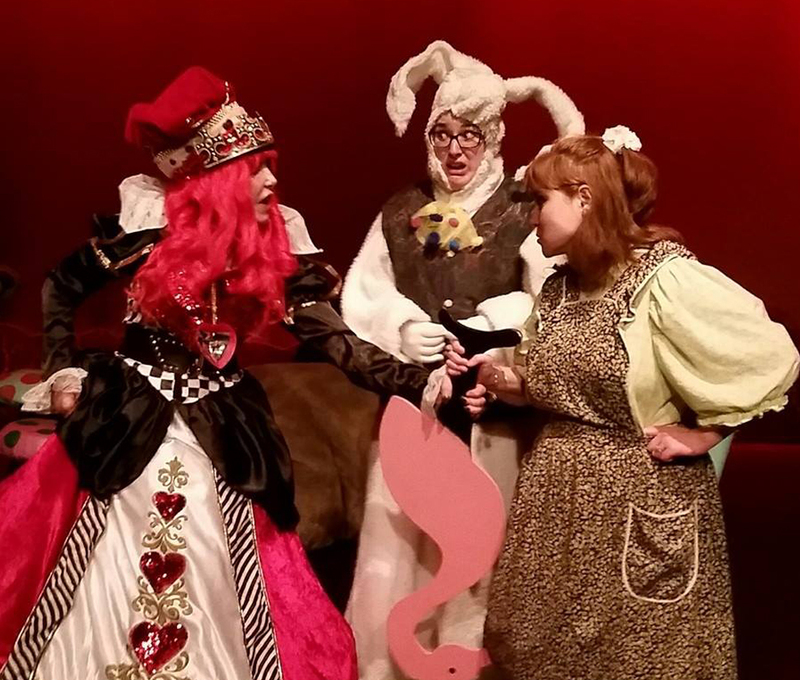 This is show is based on characters from Lewis Carroll’s “Alice In Wonderland” story. Students help Alice teach her new friends about team work, acceptance, manners, bullying and more! We recommend this show for children ages 5 – 8 years of age.